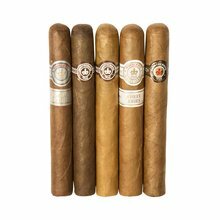 Some of the best the Montecristo name has to offer... in one super-convenient sampler package! Want complexity in a mellower smoke? Go for the Original. Want some extra power within superb construction? Reach for the Red! Craving something out of the ordinary? The Afrique! And, if you'd like to add a real touch of luxury to an otherwise typical smoke break, you've got a tough choice between the White and the Platinum. (And, on the off chance you feel like sharing, this sampler makes a great gift for a fellow cigar fan)! 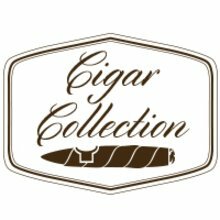 Your bid for boxes of Montecristo Lovers Edition II at $ per box is confirmed and will be added to your cart if your bid is successful.